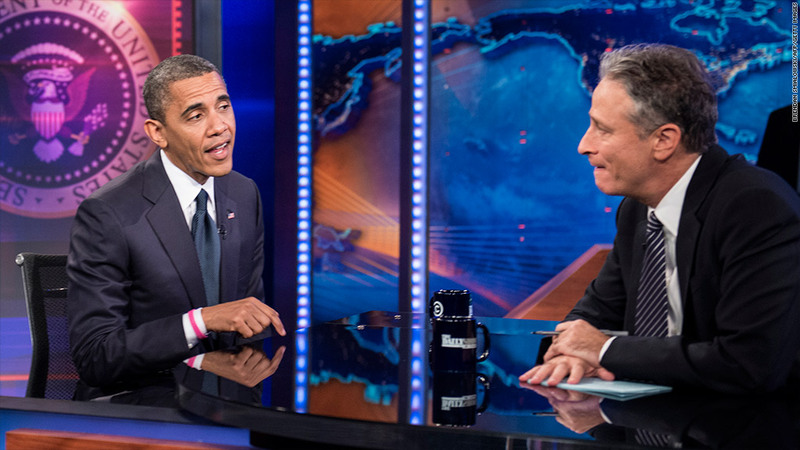 President Obama talked housing on The Daily Show. Finally! A presidential candidate brought up the housing crisis. Appearing Thursday night on The Daily Show, President Barack Obama said that housing has been one of the weakest parts of the economic recovery. But he blamed Congress for not doing more to help struggling homeowners, specifically citing his plan to expand refinancing for underwater borrowers who owe more than their property is worth. Refinancing typically puts an additional $3,000 in a homeowner's pocket, he said. "That's $3,000 they are spending, or $3,000 they are putting back into equity in their home," Obama said, adding that his rival Mitt Romney opposes the plan. "The housing market would be helped. Employment would be helped." Both candidates have been criticized for largely ignoring the still-fragile housing market during the campaign. 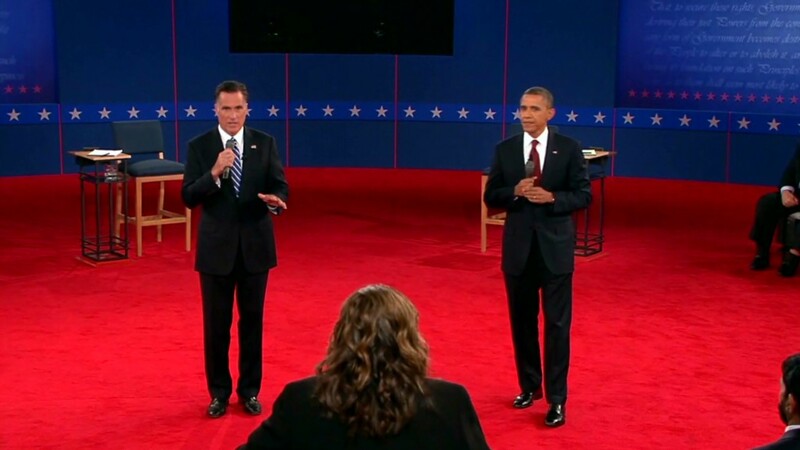 The topic has not been a major focus in stump speeches or during debates. Host Jon Stewart questioned the president on why the government has only spent $5.5 billion of the $50 billion set aside for his signature foreclosure prevention program, the Home Affordable Modification Program, known as HAMP. Obama danced around the question, responding that 5 million foreclosures have been prevented and a $25 billion settlement was reached with banks. Of the foreclosures prevented, more than half were done by banks through their own modification programs with no government incentives. Though the housing market is finally beginning to stabilize, the president's foreclosure prevention efforts have been widely criticized. When the HAMP program was launched in 2009, the president said up to 4 million homeowners would be helped. But only 1.9 million trial modifications were started, and just 832,000 permanent modifications are active. And only 1.5 million homes have been refinanced under the president's program, far less than the up to 5 million he predicted. Romney, for his part, hasn't said much about housing either. He released a five-point housing plan that attracted scant attention. Several measures -- including selling vacant homes owned by the government, reforming Fannie Mae and Freddie Mac and making foreclosure alternatives more available -- are similar to Obama efforts already underway.